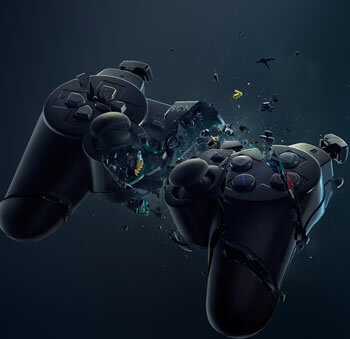 Sony released a firmware update earlier this week for the PlayStation 3 that resulted in a small number of bricked consoles. Update 4.45 added additional trophy functionality to the PS3 as well as system stability features but ultimately caused more harm than good. As we understand it, update 4.45 prevented some users from being able to access their cross-media bars. Those that tried to fix the issue by formatting the console ended up bricking it completely. Once bricked, the system would hang indefinitely while attempting to boot. The download was ultimately taken offline and an investigation was opened to figure out what was causing the issue. PlayStation Plus users that have the auto-update feature enabled may have downloaded it automatically. If you fall into that category, it’d probably be best to disable automatic updates until the dust settles. Sony community manager Morgan Haro penned a post on the PlayStation forum earlier today indicating that they have identified the issue related to the software update. He said a new PS3 software update is scheduled for release on June 27 to resolve the original issue. At that time, Sony will also release steps on how to implement the solution. It’s unclear exactly how many consoles were affected by the buggy firmware update but having to wait more than a week for a solution is no doubt a bit frustrating. I guess the good news is that there is a solid release date in the pipeline.